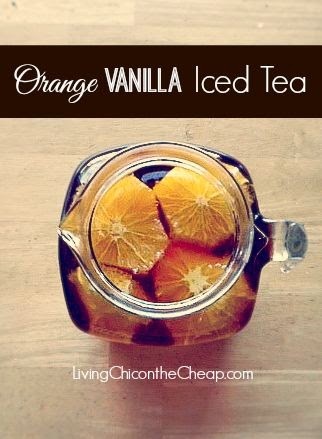 Orange Vanilla Ice Tea - I have a new Pinterest board called Tea because it is my favorite drink. Since I have to drink my coffee with milk, I am going to greatly reduce my coffee intake, so tea is my beverage of choice for breakfast now. This looks really good and will be perfect for entertaining a crowd…or just for me on a nice Friday night. 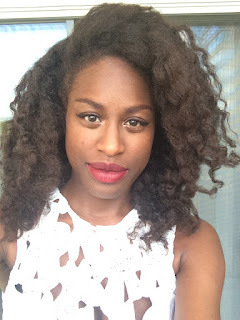 Natural Hair - Her hair is amazing. 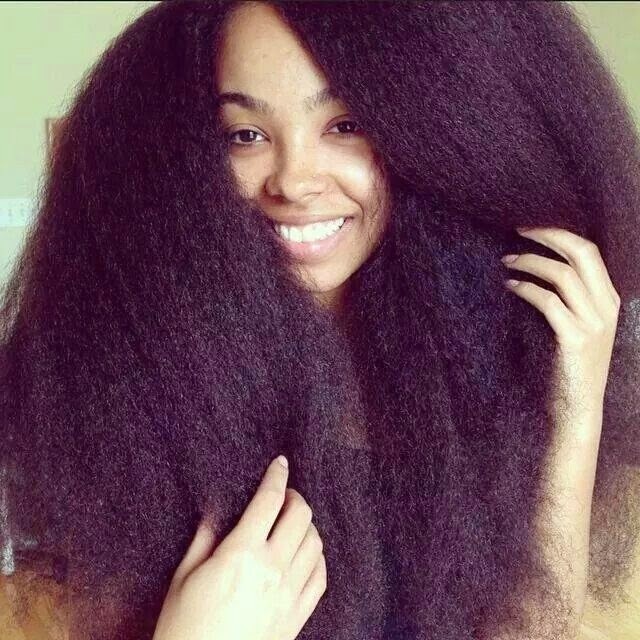 Mine will never be as thick but hopefully it will eventually look this long when stretched. 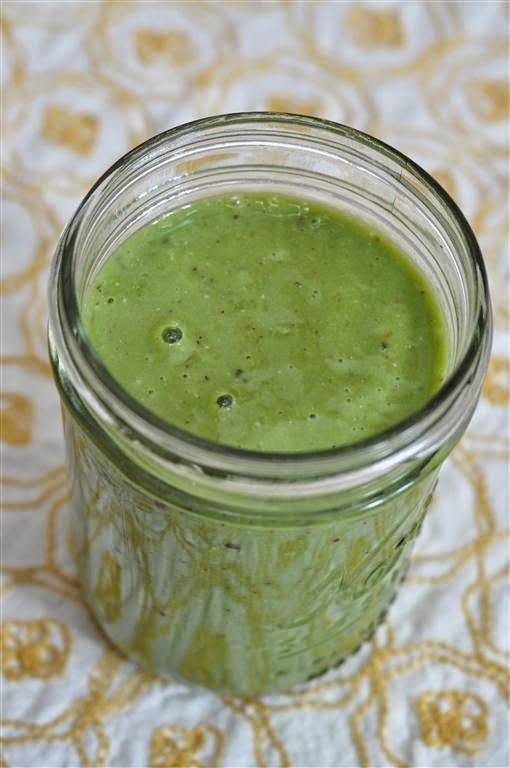 Green Mango Yogurt Smoothie - I love green smoothies and this looks delicious, plus mangos and spinach have a lot of health benefits. I will take out the yogurt and replace it with almond milk. 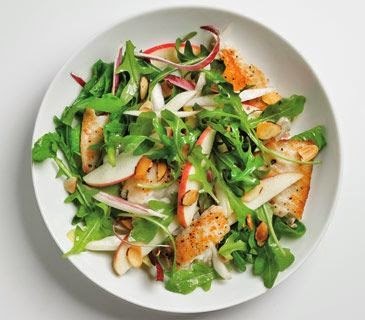 Tilapia Salad with Apples and Almonds - This will be my salad for the week. I just have romaine lettuce, but it should still be delicious! 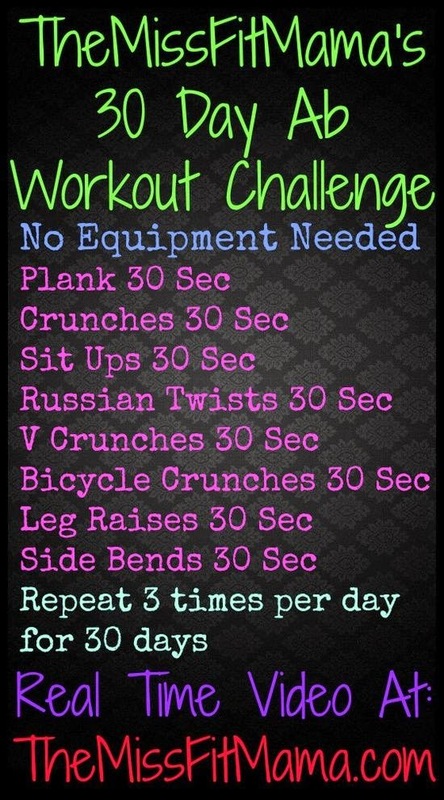 30 Day Ab Workout Challenge - I haven't been working out lately (shhh, don't tell anyone), but with my birthday weekend coming up soon, I want to get back into shape. It shouldn't take too long but this will help me get my abs back into tip-top shape. Functional Exercise - This peaked my interest because of how different the exercises looked. I will try a couple this week and see how I feel. 12 Awesome Ways to Knot Your Belt - I need belts bad, haha. I've been talking about buying some for a few weeks now and still haven't done it. I plan to buy some this week. This looks really cool so I can't wait to try some of these knots with my new belts. One Item, Five Ways - My mom came to visit me this week. I went through my closet, removed some clothes, and gave them to my mom so she could donate them to the Salvation Army. I only took out 15 items, but 5 items still had tags on them. I need to start wearing all of my clothes. While it seems random, pics like these give me ideas on how to wear one item of clothing in various outfits. I will update with a post on my progress next week!